Liverpool are going to be without Virgil van Dijk and Joe Gomez for the first leg of their Champions League last-16 encounter with Bayern Munich, with Liverpool head coach Jurgen Klopp revealing that the defender will not return from injury in time. The Reds are set to welcome the German giants to the Anfield stadium on February 19. With the first leg of the champions league tie staged on the English club home soil, Klopp's side will be desperate to secure a positive result and claim the upper hand in the heavyweight European encounter as they face each other. 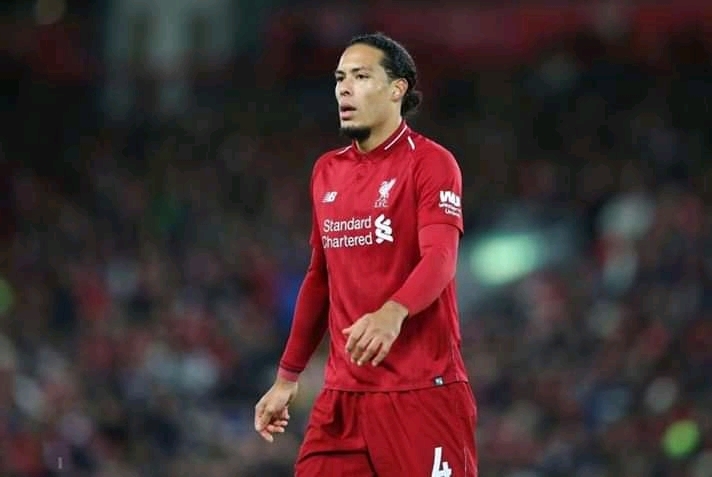 Van Dijk is set to miss out in the first leg after picking up three yellow cards in the group stage to earn a one-match ban, while Gomez will be unavailable as he continues to work his way back from a broken leg suffered against Burnley in early December. Prior to facing Bayern, Liverpool have two Premier League fixtures to contend with against West Ham and Bournemouth before going to the champions league round of 16 tie. Trent Alexander-Arnold sits alongside Gomez on the treatment table, with the 20-year-old nursing a knee complaint. “Trent and Joe are not fit,” Klopp said. “There is no return date for Joe. Trent is getting better and better and better and is really close.